Sandra van Ginhoven, Connecting Art Markets. 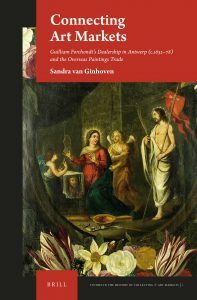 Guilliam Forchondt’s Dealership in Antwerp (c.1632-78) and the Overseas Paintings Trade (Brill 2016) isbn 9789004319745. 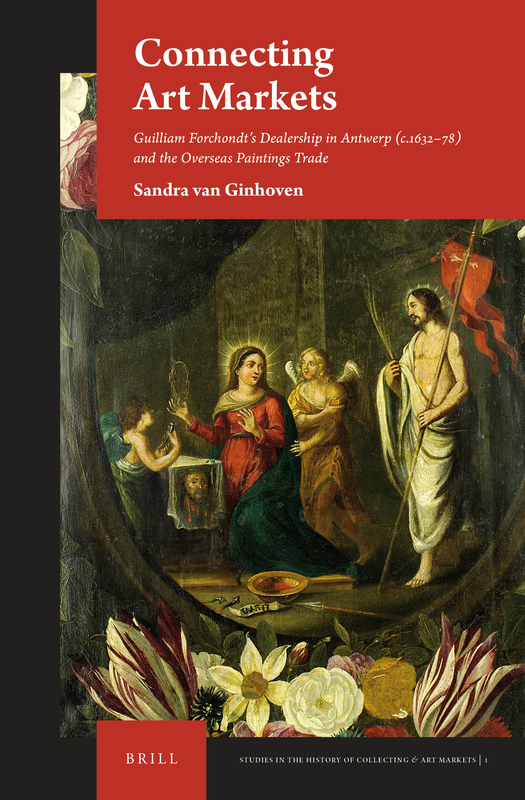 Brill is partnering with TIAMSA to offer a special 25% discount on all volumes from the new series Studies in the History of Collecting & Art Markets (HCAM) to all individual members (Editor in Chief: Christian Huemer). The discount is valid through Dec 31 2017. If you are a member, please log in for further information on discount ordering. Further information on discount ordering also in our next membership newsletter. Interested in becoming a TIAMSA member? Please join us here.